In 2009, Square Enix took control of Hitman developers IO Interactive. Today, the two companies part ways. Square initially assumed ownership of IO when it bought Eidos Interactive, IO’s parent company. But in a statement released today, the Japanese publisher says “to maximize player satisfaction as well as market potential going forward”, they have “regrettably decided to withdraw from the business of IO INTERACTIVE”. It’s unclear what this means exactly for the Danish studio and its staff, who aside from Hitman have also been responsible for Kane & Lynch and the criminally underrated Mini Ninjas, though it certainly suggests that Square is in the process of entertaining offers for the sale of IO. 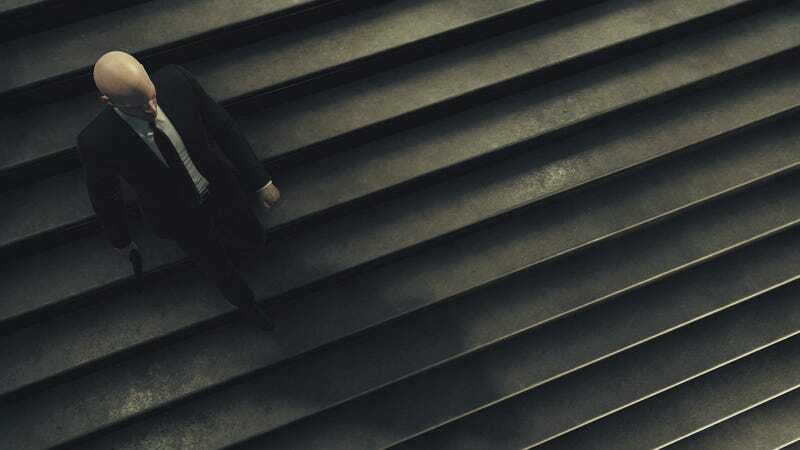 It also doesn’t explain what happens to the Hitman IP once the two companies split, or what what the future holds for Hitman’s new seasonal release model. The move comes on the same day Square Enix announced record sales and profits across the company. We’ve contacted both companies asking for further information on the announcement.